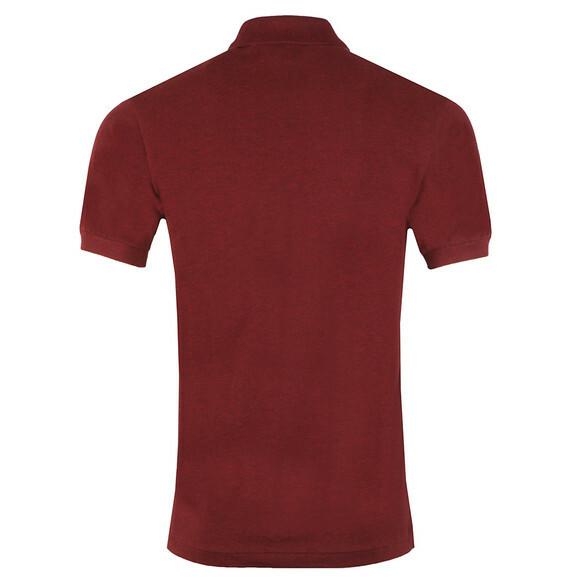 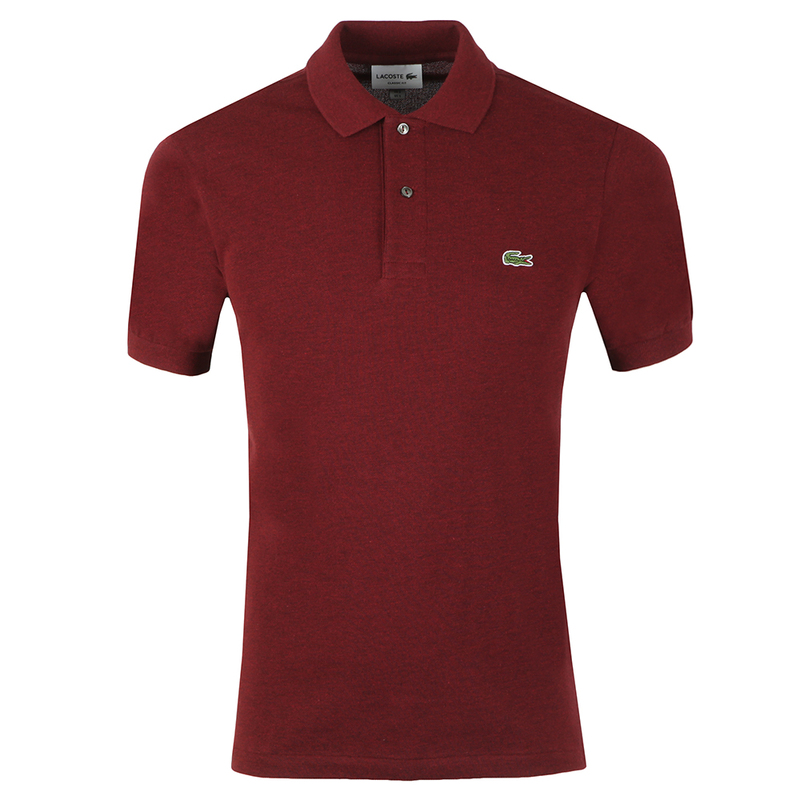 Lacoste L1264 Plain Polo Shirt in Sauge Chine. 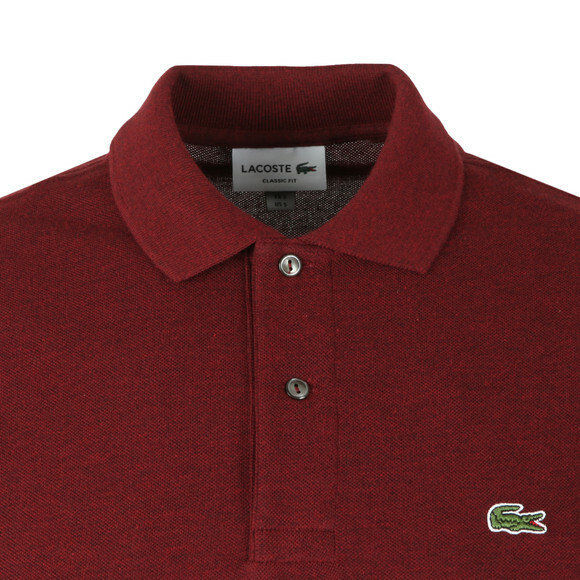 A basic plain polo with a Marl Design to the colour and an Embroidered Lacoste crocodile logo on left chest, Two button fastening. Comes in multiple colours, Goes great with everything.